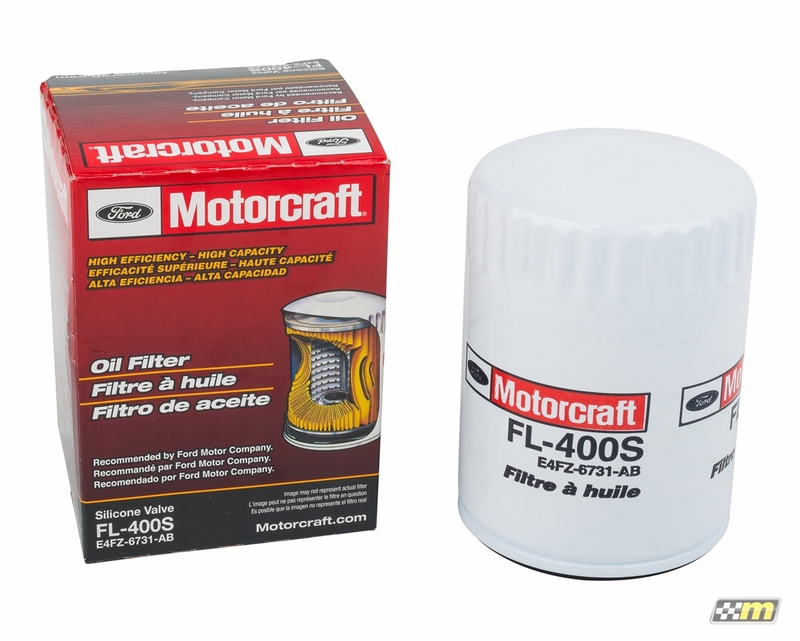 For maximum reliability and filtration we rely on genuine Ford Motorcraft oil filters. The larger FL-400S filter provides increased filtration capacity and reduced pressure drop compared to the standard sized filter for the Focus ST. Additionally the FL-400S features an anti-drain back valve to prevent dry starting and filters down to 20 microns. The FL-400S is perfect for stock or modified engines. Exactly what was shown on the site, shipped fast and on time. Often, I find that this filter is out of stock at my dealer. Yet every time I order from Mountune they ALWAYS have it. Well Done.